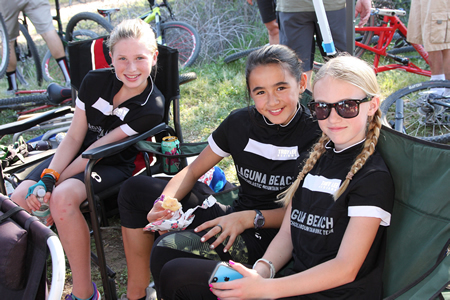 The Laguna Beach Interscholastic Mountain Bike Team will kick off its second season at 6 p.m. Tuesday, Oct. 20 at the Susi Q Center, 380 Third St. The meeting will cover information about joining the team, from gear selections, to training tips, season duration, practice times, cost, and more. The team is open to sixth through 12th grade students living in Laguna Beach at all skill levels. There are no tryouts; everyone makes the team. The season runs December through May with racing that begins in March. Students will compete in the local 60-school SoCal League. Team coaches, including ex pro riders, are subject to National Interscholastic Cycling Association accreditation and rules.